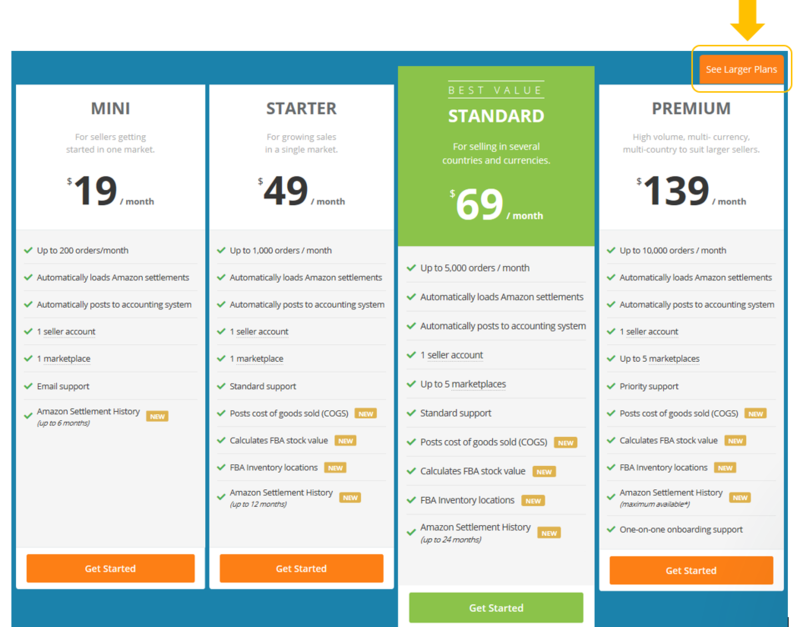 How does your pricing work for more than 10k orders? 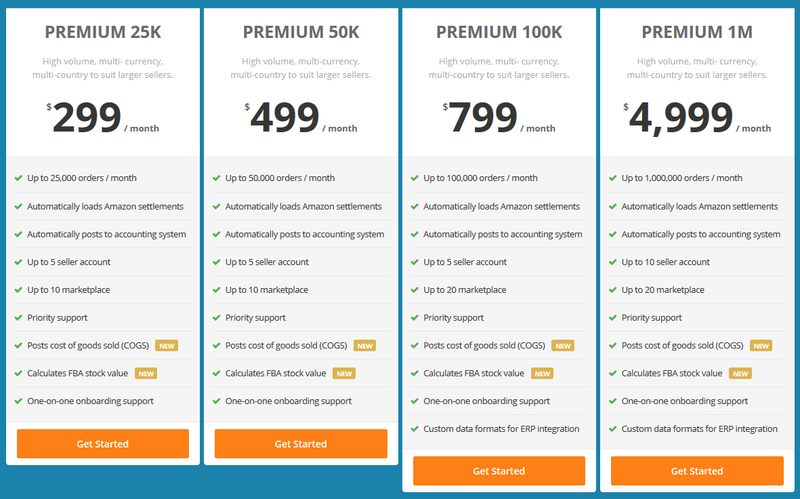 Our general pricing plans cater for accounts with up to 10,000 orders per month. We offer volume pricing for accounts that require larger order limits. Please Note: A2X can support any volume of orders. Please contact the A2X team for a quote to meet your needs for higher volumes.